Powerful Traffic film remover and degreaser - concentrate. Cleans high vehicles where brushes cannot reach due to high surfactant content. Does not dull expensive curtain designs and colours. Dilution rate : Upto 1:10 in water. Standard Traffic Film Remover and Degreaser. This is a versatile product ideal for fleet users or various fleet size and combination of vehicles. Economical in use and mild alkaline. Ideal for hot or cold water high pressure applications. A powerful non-caustic detergent with wax and rinse aid. 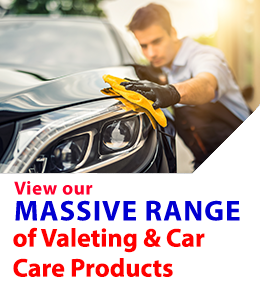 Ideal for cleaning cars, vans and vehicles with sensitive paint work or delicate livery. A non-caustic formulation to remove heavy road grime from trucks vans and buses. Suitable for use with all types of vehicle wash systems.